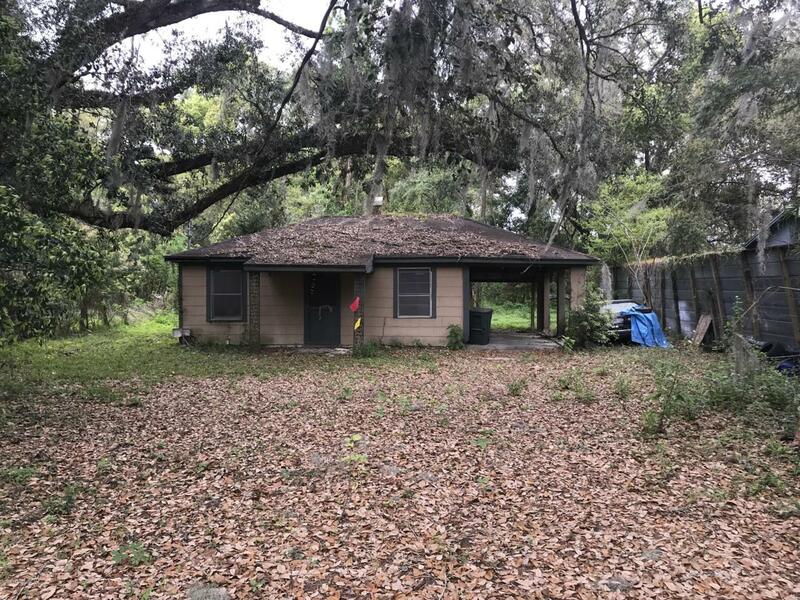 Multi-Family Package: There are four houses within this land package and all are being sold ''as is'' with primary value placed upon the land itself. 3 of the 4 homes are rented but all need work. Avg Rent around $450/home. 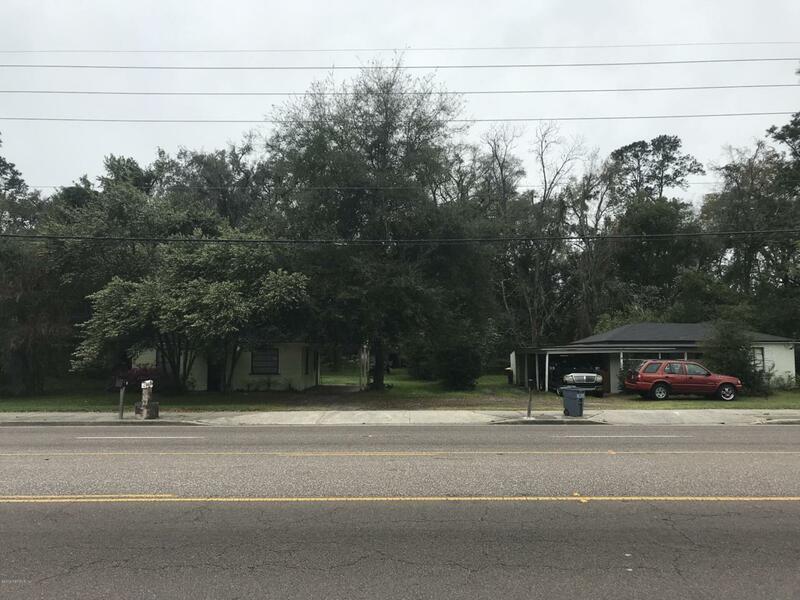 This land package includes approximately 1 acre (150' x 300') parcel at 1936 Lane Ave South PLUS another 0.25 acres (75' x 150') at adjoining 6725 McMullin St for a TOTAL of 1.24 acres. See aerial photos for details of layout. 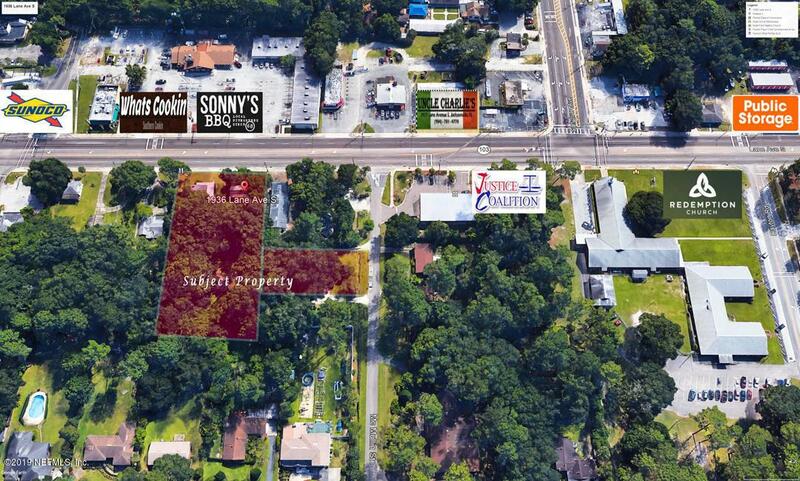 With over 150 ft of road frontage on high traffic Lane Ave & additional 75 ft road frontage at 6725 McMullin, this property enables a business to have 2 entry/exit options. High traffic counts of approx 20,000 cars/day. Attached Zoning Document shows many business options available for CCG-1. 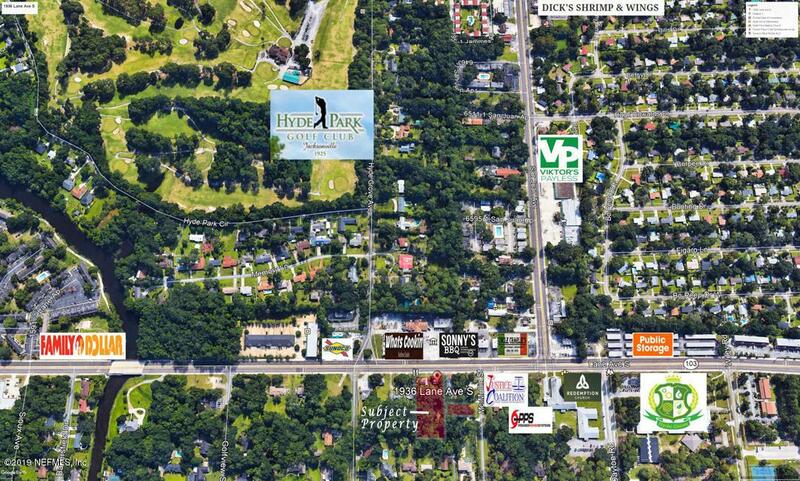 Also listed as MLS#981753 Vacant Commercial.